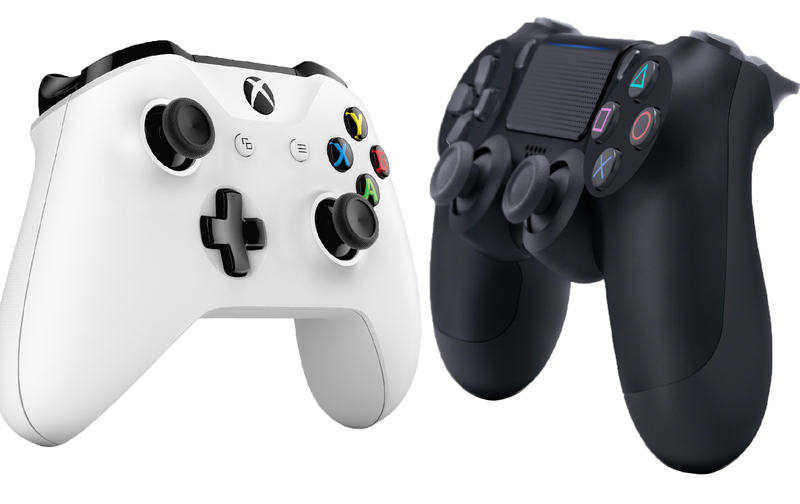 Comments made by the retailer’s execs during an earnings call may hint that we may see the next generation of PlayStation and Xbox sooner rather than later. An earnings call from GameStop, as reported via Gamespot, today revealed that the retailer is expecting sales for hardware in 2019 to slow down significantly because of news of next generation consoles prompting many to sit on the sidelines and wait for the new consoles. “With respect to new hardware, as we get closer to the end of the current console cycle for Xbox and PlayStation, we expect demand to decline as some customers choose to wait on the sidelines in anticipation of acquiring the next generation of innovative consoles,” CFO Rob Lloyd said. While nothing is explicitly said in regards to a reveal, Lloyd’s statement indicates that he might believe that news about next generation consoles is coming sooner rather than later, if he’s expecting something will actively impact people into waiting. Next generation rumors are swirling, including the potential leak of the PS5 chip from AMD. But with Sony skipping E3 this year, it’s hard to say when we’ll see something solid about that system. Could Microsoft use E3 to get the jump and reveal the next Xbox first? And can we see those enhanced versions of Nintendo’s Switch that have been whispered about for much of the last year? We can only wait and see, but don’t be surprised if we see next gen hardware sooner than expected.